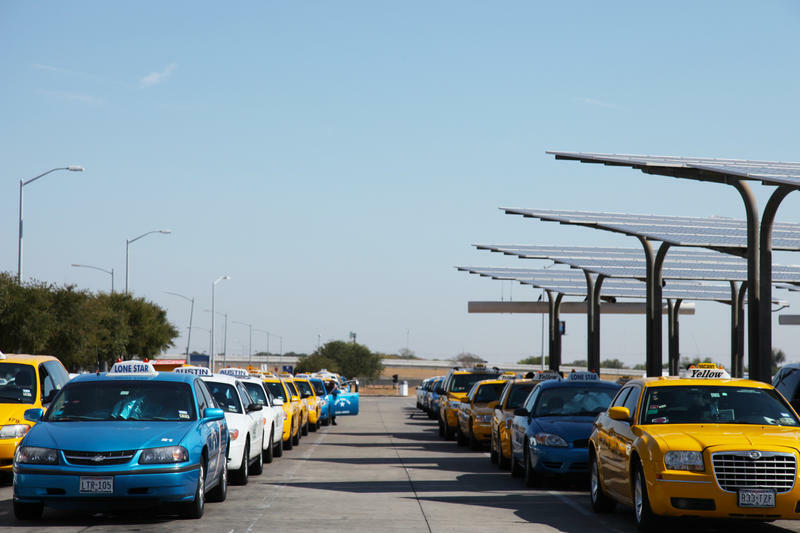 The Austin Transportation Department will consider untangling the city’s franchise model of taxi companies in an attempt to “address equity” between for-hire drivers in the city. The news comes after the failure of Proposition 1 on Saturday and the exit of ride-hailing companies Uber and Lyft two days later. The proposed changes would usher in an open market system for cabs, bringing them more in line with the way ride-hailing companies operate in the city. 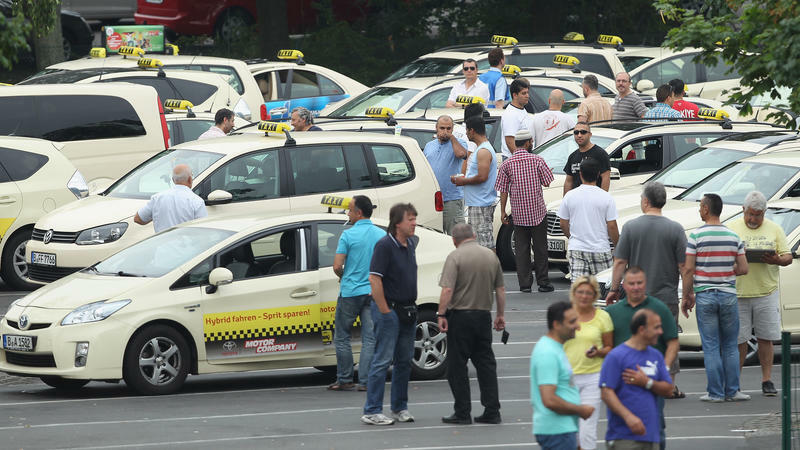 Historically the city has capped the number of cabs in the city – keeping that number of operating vehicles at just over 900. "A transition from the current system of managed competition to an open entry system would provide a truly competitive marketplace." “A transition from the current system of managed competition to an open entry system would provide a truly competitive marketplace,” wrote Transportation Department Director Robert Spillar in a memo to the Mayor and Council members Wednesday. Spillar noted that these changes would not affect public safety regulations, including fingerprint-based background checks which, following the failure of Prop 1, are required for all for-hire drivers in the city. The department says it has already gathered feedback from stakeholders, and will continue these meetings through May. The department plans to bring a presentation to the full council on August 4. Taxis that never arrive, cabbies who won’t take a credit card payment for short trips, rude drivers. Those are some of the experiences reported by secret shoppers in a new study on taxi service conducted for the City of Austin. In one secret shopper report, the dispatcher told the passenger to call back if the cab didn’t arrive on time. This was on a Friday morning. For once, rules batted around on the dais did not concern Uber and Lyft drivers. 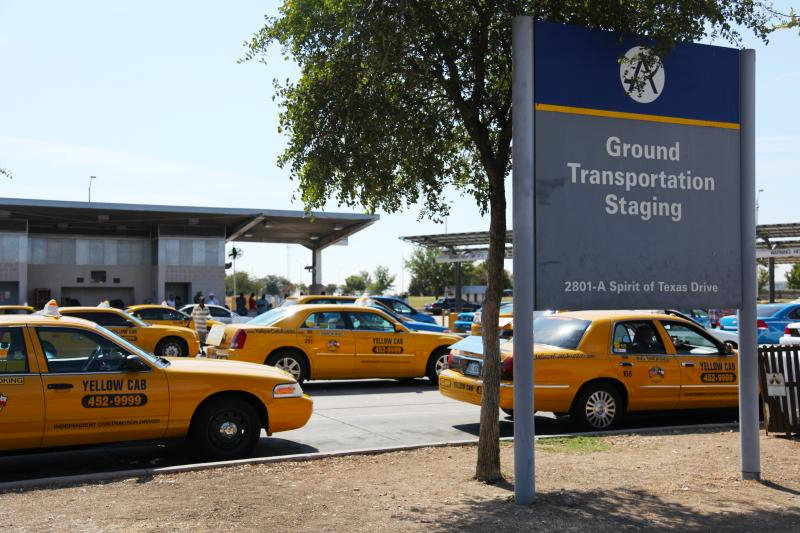 Austin City Council members Thursday approved nationwide criminal background checks for would-be chauffeur permit holders – those authorized to drive taxicabs, pedicabs, limos or city charter buses. It’s another step in what has been a lengthy attempt to align the regulations that govern cab drivers and ride-hailing companies such as Uber and Lyft. To see the speed of technological innovation, look no further than a street corner. Hailing a cab from the street is less common in cities with Uber, a service that lets you request a ride with the simple tap of a mobile phone app. 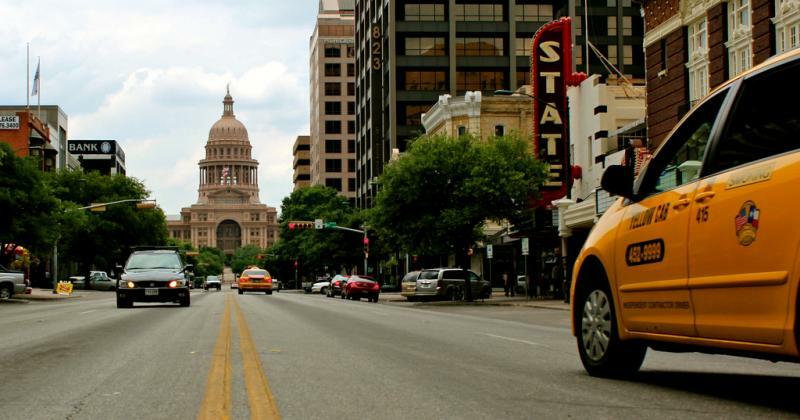 Have you ever been denied a cab ride in Austin? After last week's deadly crash on Red River Street, there's been calls for more and better public transportation and taxi service. 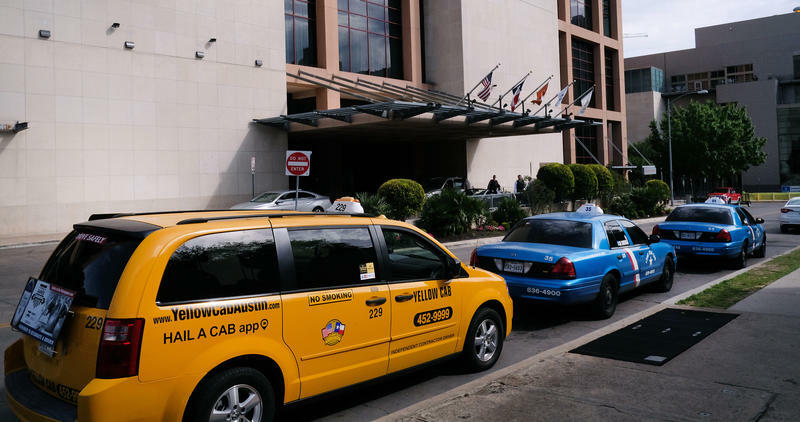 But during special events like South by Southwest, it seems like more and more Austin taxis refuse to take riders for a variety of reasons. Carlton Thomas with the City of Austin’s Parking Enterprise says the most common reason is that "drivers are not interested in taking the short trips." He should know, because all complaints about cab drivers come to his department.